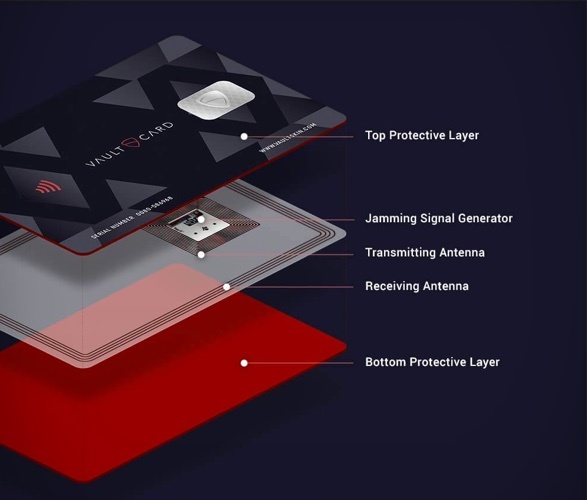 RFID (Radio-frequency identification) is everywhere nowadays, it offers contactless data transmission on credit cards, passports, driver´s licence, store cards and more. 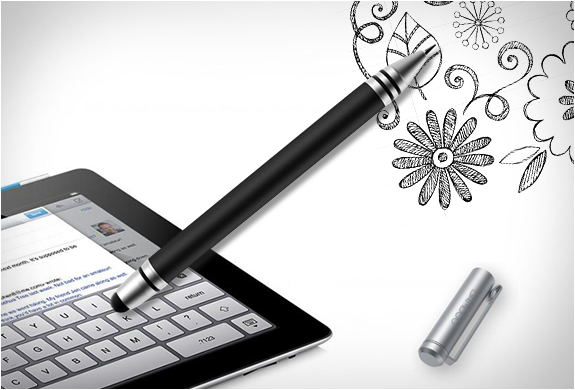 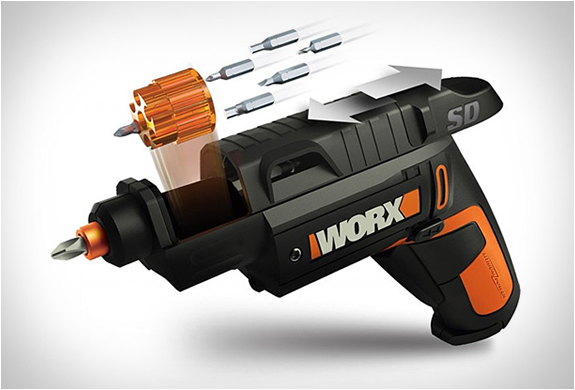 It provides amazing convenience and time saving for both consumers and businesses alike. 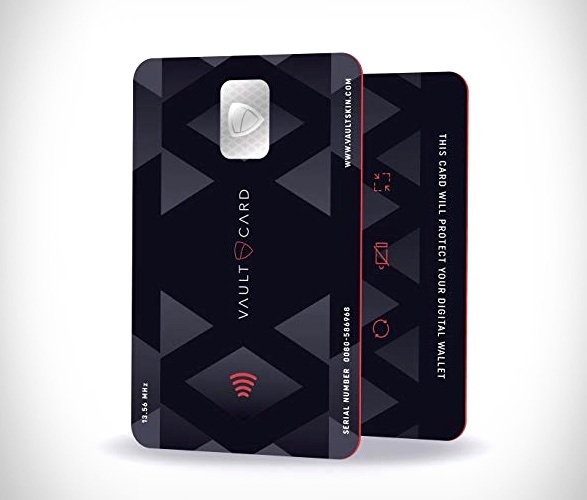 But there is also a big problem, your data can be stolen contactless too, right from your wallet. 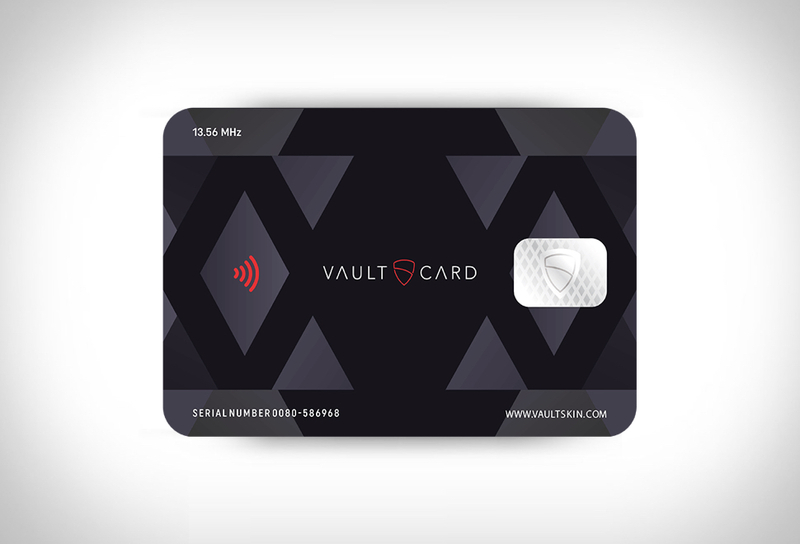 Introducing VaultCard, your pocket-sized protection against RFID fraud, shielding credit and debit cards to keep personal data safe, protecting you against identity theft and unauthorized payment transactions. 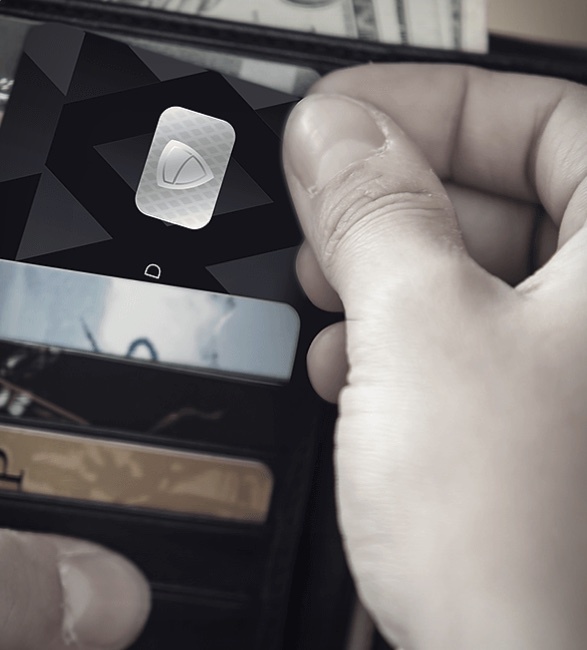 Simply place it in your wallet together with your cards to ensure protection from even the most complex and powerful RFID skimming devices.